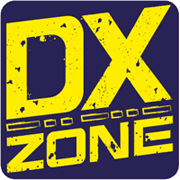 The QSO Director is a tool for hams developed by hams done for DXPedition, consist of a windows application that install on logging stations, bu also a public web site for dx chasers, a private web site for pilot and team members. The resource is currently listed in dxzone.com in a single category. The main category is Ham radio search Log online services that is about Ham radio search Log online services. 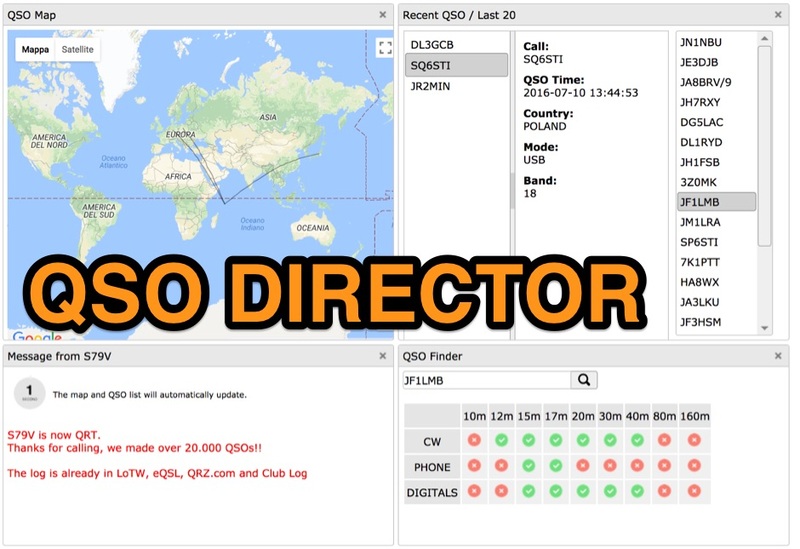 This link is listed in our web site directory since Sunday Nov 26 2017, and till today "QSO Director" has been followed for a total of 281 times. So far no one has rated yet, so be the first to rate this link !